You go girls!!! Cheering you on tonight from Franklin, TN. 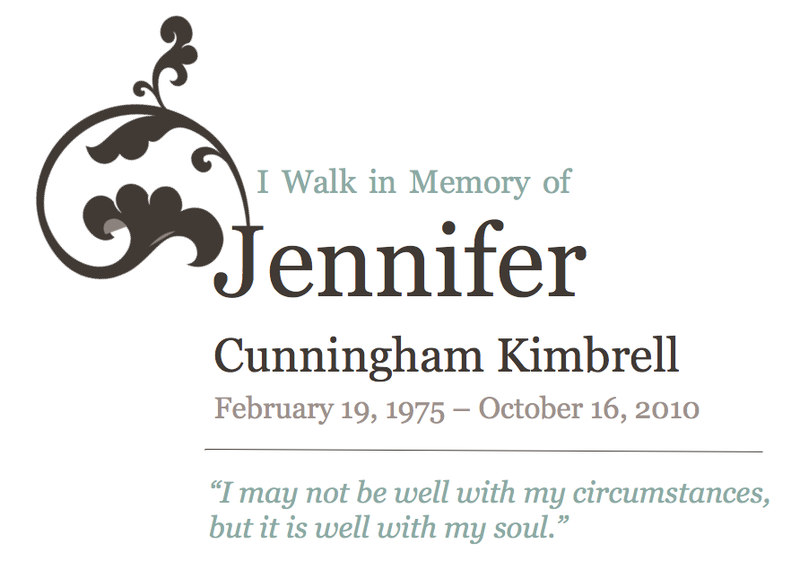 so honored to know you and this courageous thing you are doing in Jenn’s memory! With you in spirit! Bless each one of you! 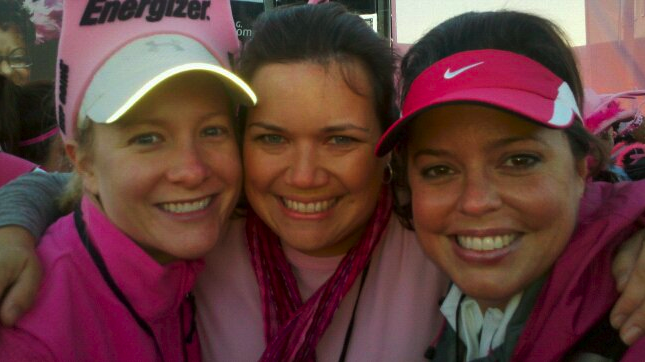 Thank you Nicole for posting this … we knew (and needed) the encouragement and prayers of everyone! What an amazing weekend it was!